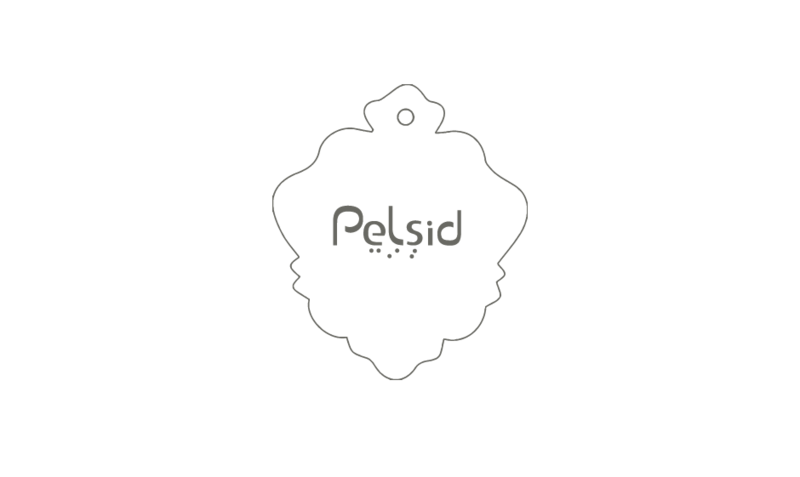 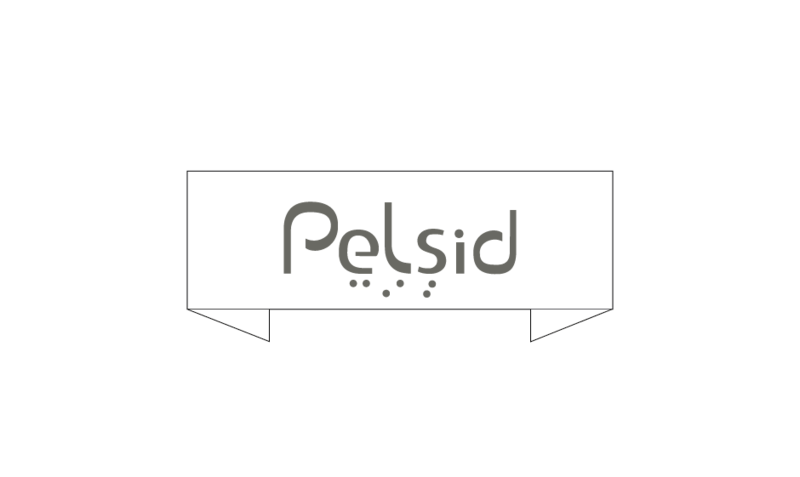 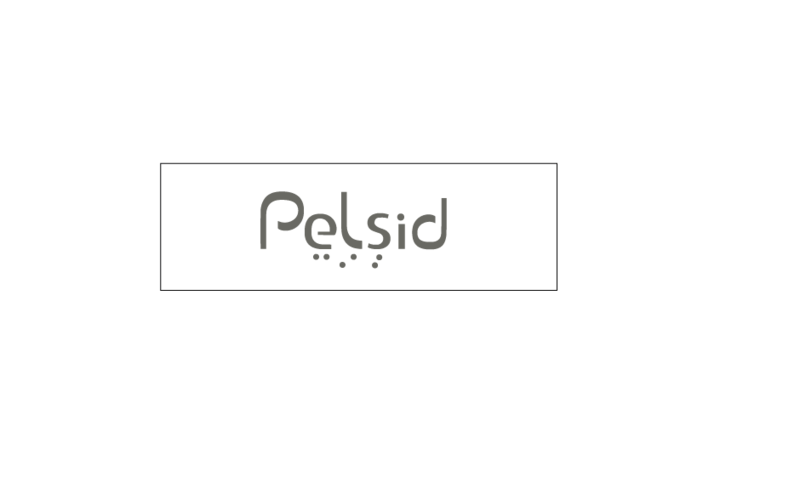 Pelsid constantly strives to maintain the most up to date label printing and cutting machinery. 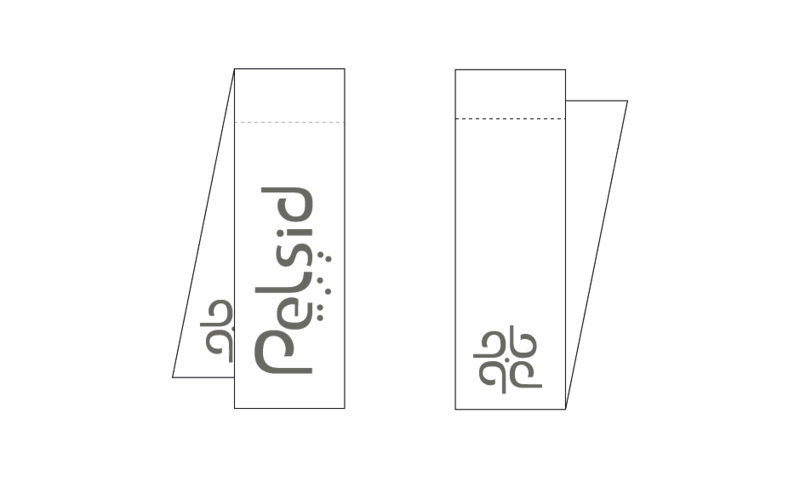 and refining our label printing techniques are both a primary focus of the company. 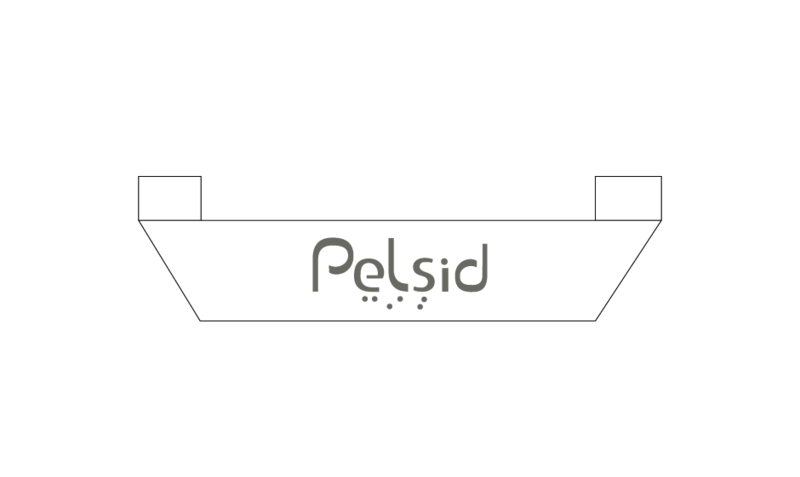 flexo and dry-offset printing providing Pelsid with versatile label manufacturing capacity. 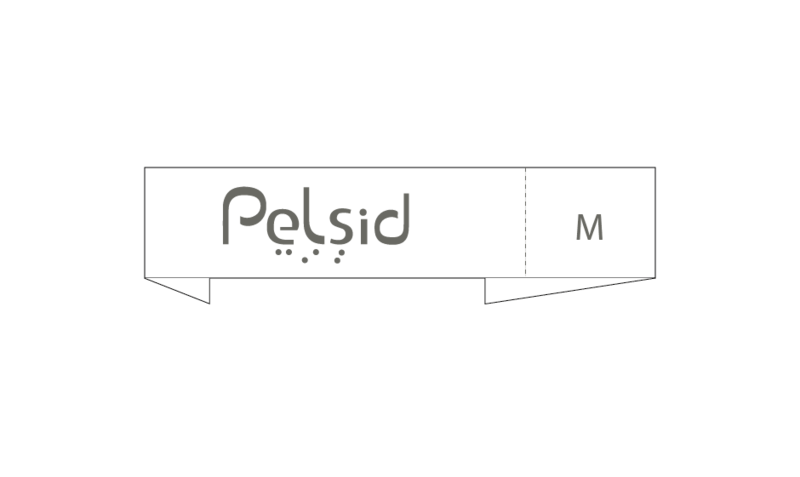 thermal anti-fray fusing, cold cut and up to top-quality ultra-sonic cutting.